This is one incredible story. Have you ever stopped and wondered what your one act of kindness could mean for the person or animal on its receiving end? 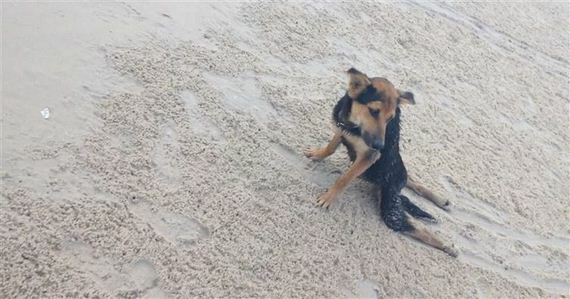 A woman named Megan Penman was vacationing in Thailand when she spotted a dog on the beach now known as Leo. The helpless little pup was clearly malnourished and had been scraping across the sand, injuring his knees. 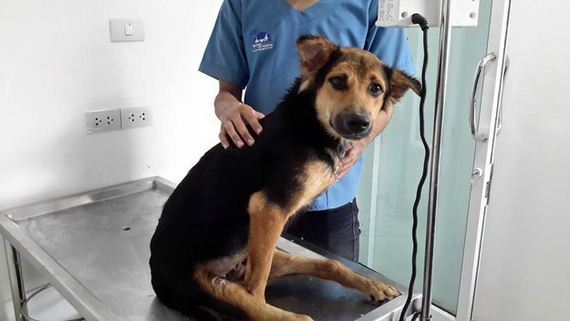 His fur was also covered in ticks – so awful! 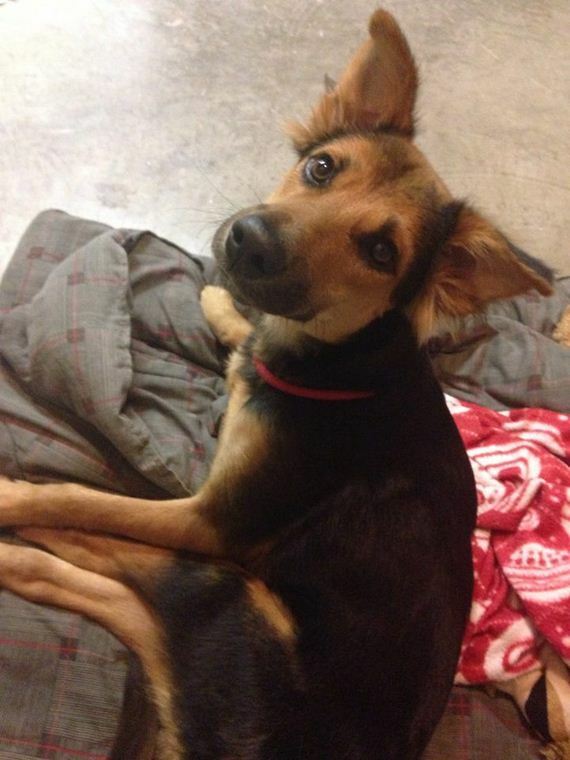 When Penman took leo to the vet, she learned that he was paralyzed in his hind legs as the result of a broken back. None of the shelters she contacted after learning the devastating news felt able to care for this brave boy. Penman decided to set up a GoFundMe campaign in an attempt to earn enough money to fly Leo back to Canada with her. Donations starting pouring in, and after three months, Penman had raised over $7,740 to cover the cost of Leo’s move to Canada and medical bills. An additional page was set up to continue raising money for future expenses, including a custom wheelchair for Leo. 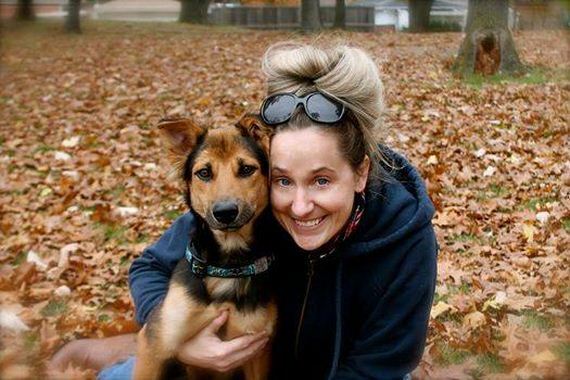 Despite the sad way this story began, it has a very happy ending, since Leo has found his forever home in Ontario, Canada with a woman who read about his story on Facebook and was inspired to adopt him. We are so glad Leo is getting this second chance!